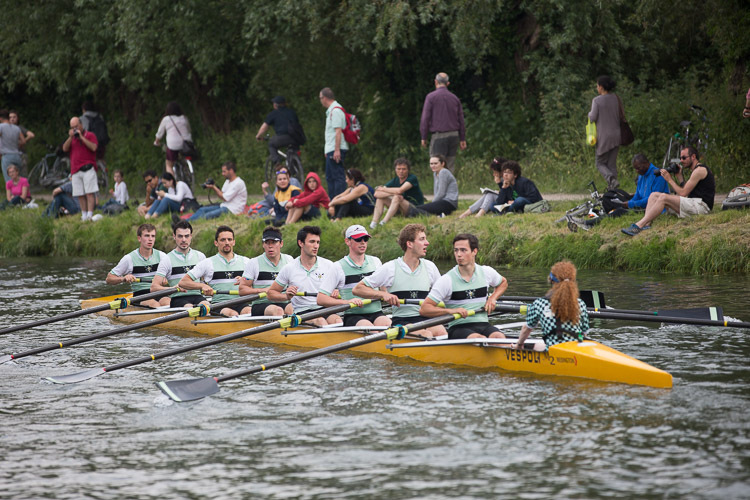 Caius Boat Club, founded in 1827, is the largest sports team at Caius, with more freshers starting rowing than any other sport or club. 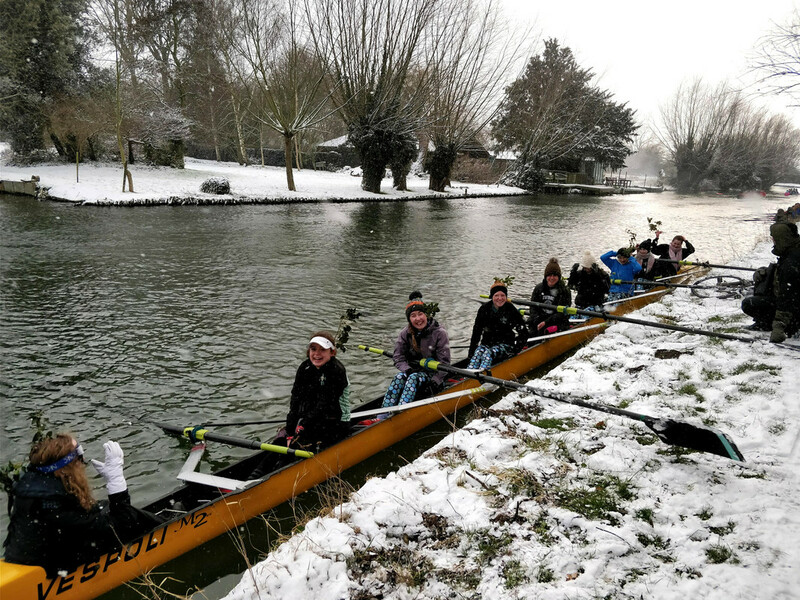 We hold a strong position as one of the fastest rowing teams in Cambridge: our men's and women's first boats are both in second place on the river out of all 31 colleges, and the men were Head of the River - the top position - until May Bumps 2016. We pride ourselves on taking students from their first strokes all the way to representing the University. 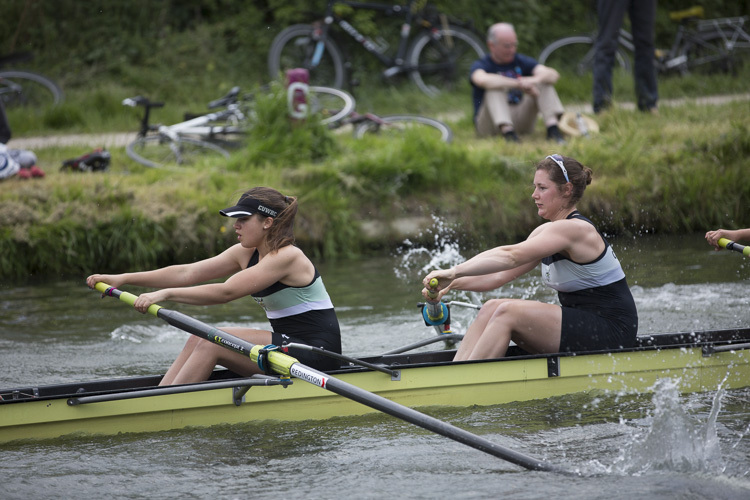 As well as many novices, every year many students join Caius who already row, and become members of a strong squad system. 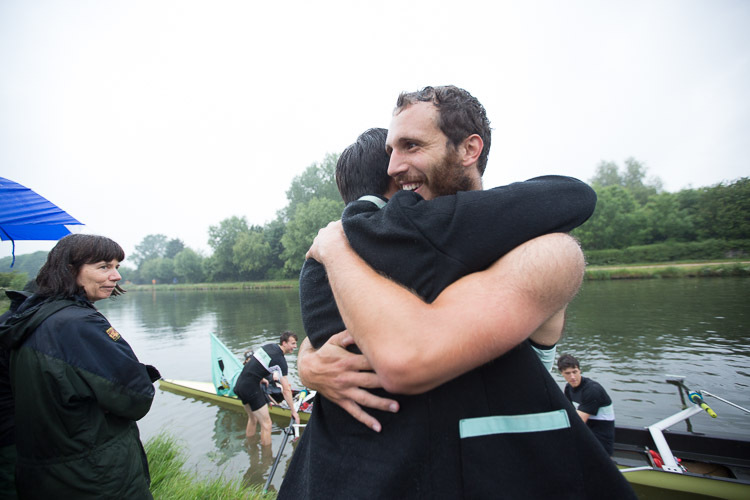 If you already row, and are thinking of applying to Caius then contact us at captain@caiusboatclub.org for information and advice. The club also hosts the college's fireworks night, runs the boatie cocktails, swaps regularly with the boat clubs of other colleges and runs the termly Boat Club Dinners. 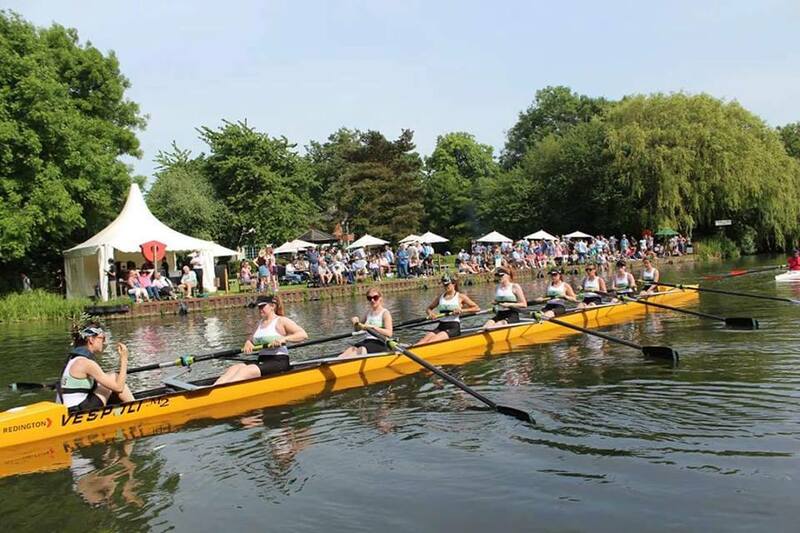 Caius Boat Club is well funded and offers excellent training and facilities. 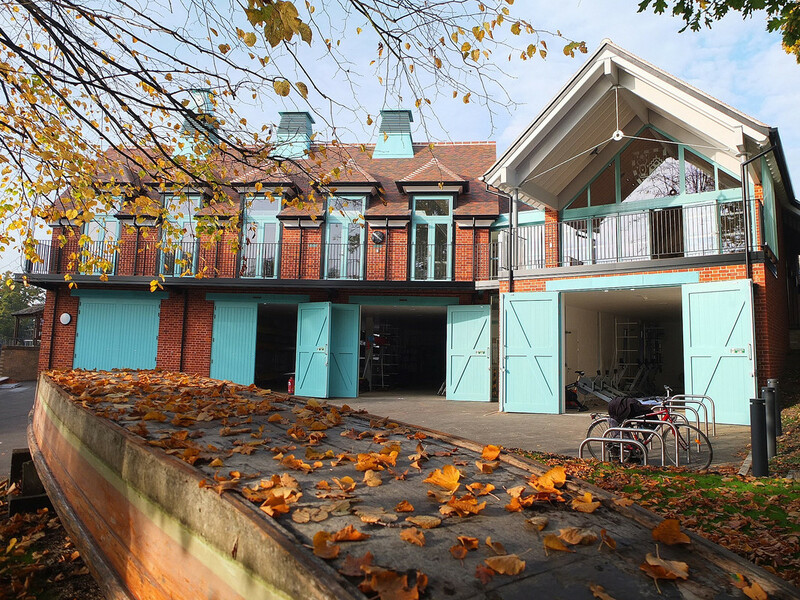 Our brand new large boathouse on the River Cam, containing top of the range racing shells, a fully-equipped gym with weights, rowing machines and a host of other fitness equipment, opened in November 2016. Read the January 2019 Captain's Word here.